Bring your room to life with our unique Glass range. 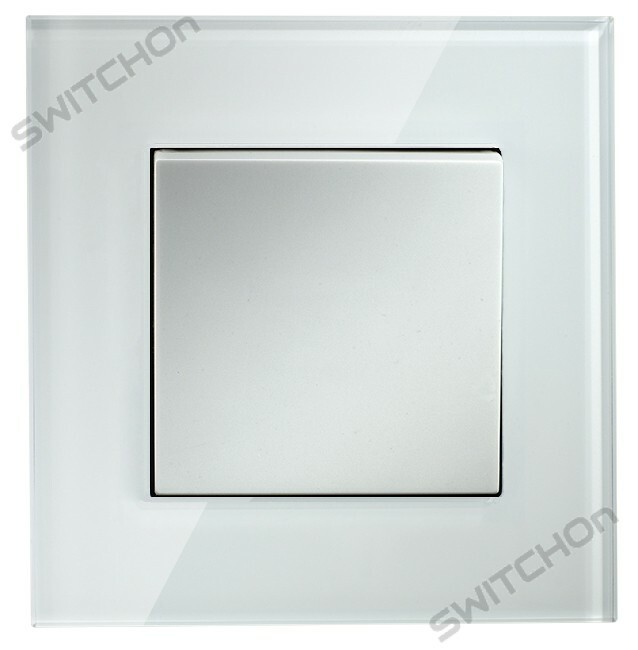 Add a sophisticated touch to your interior with our Glass range. 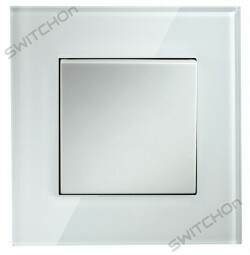 This range is made from toughened beveled Glass featuring with a unique switch design. 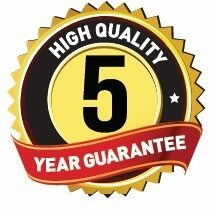 The range is available in reflective White or a pure white.